Dream of a better world as we pay tribute to the Harlem Renaissance, on the 100th anniversary of its birth, through song, poetry, hip-hop, dance, and more. 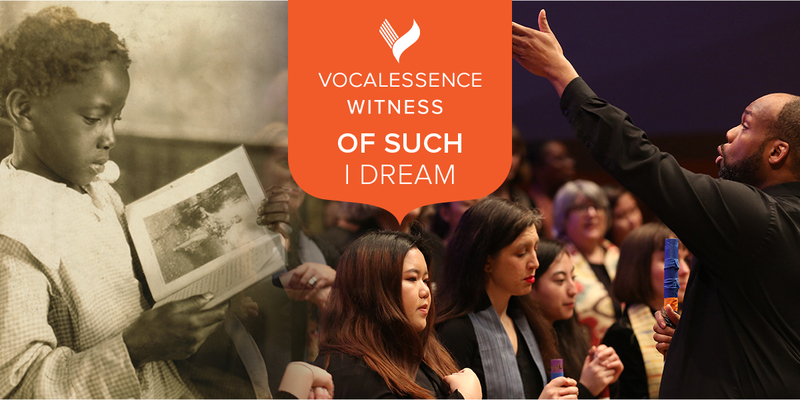 Hear the debut of the VocalEssence Youth Choir as well as the world premiere of William Banfield’s chamber symphony, I Trust Harlem Is Still There, based on the letters of Langston Hughes. Be inspired and challenged to become an agent of change in our community.